Kat and Karl : Merry Christmas! Hope you all had a great holiday! 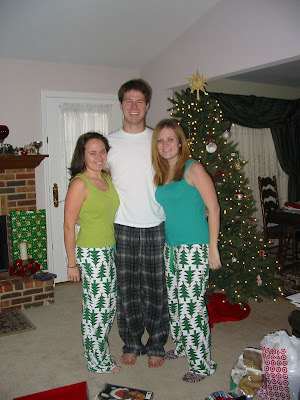 Nothing says CHRISTMAS like christmas tree and plaid pj pants, eh? i lurve your pj pants! is that the new house?